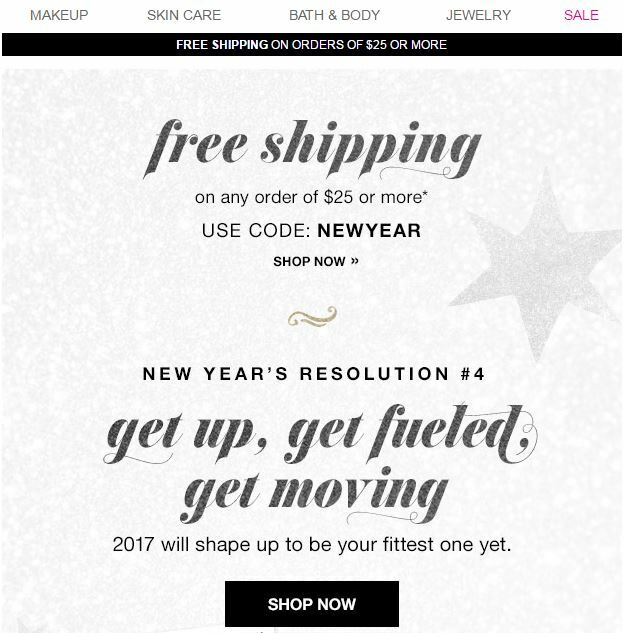 New Years Resolution 4, 2017 – Get up, Get Fueled, Get Moving, 2017 will shape up to be your fittest yet with Avon! 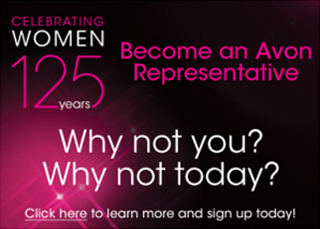 Use Avon Coupon NEWYEAR to get Free Shipping on your $25 Avon Order. Shop Now. * Free shipping offer valid for mail delivery order only. To redeem, select standard shipping and enter coupon code: NEWYEAR, expires midnight ET, 12/31/2016. Offer does not apply to express shipping methods and is valid only for shipping addresses in the contiguous United States. Alaska and Hawaii addresses are subject to additional surcharges. Please note, Avon does not ship Internationally or to the Islands.